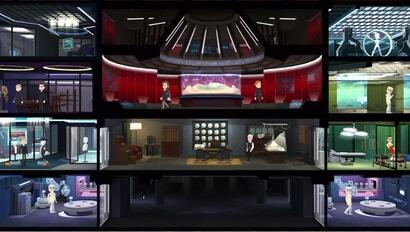 Bethesda is suing Warner Bros. and Behaviour Interactive over the new Westworld video game which it claims copies parts of 2015's Fallout Shelter, according to court documents filed with the US District Court for Maryland. Mass Effect: Andromeda was met with disappointment, and, in the worst parts of the internet, harassment campaigns. 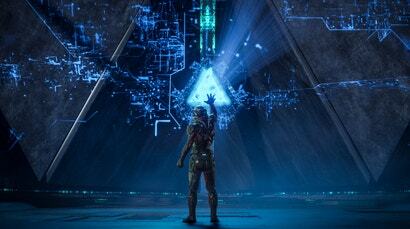 The game had Mass Effect in the title but it didn't quite feel one. But Mass Effect: Andromeda deserves to be remembered as more than just another hyped AAA game that failed to meet fan expectations and corporate sales goals.